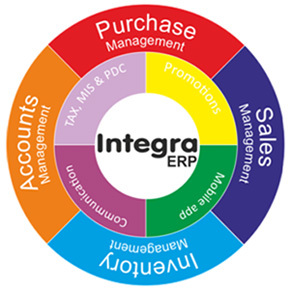 Very user friendly software application which integrate all business activities in to single system to cater all type trading business such as wholesale & retail trades, hardware, glass & plywood, paints, general merchants, stationary, tiles & sanitary, electrical & electronics, foot ware, textile showrooms, computer dealers, super markets, spare parts etc. Whatever the business size, we have the flexible pricing structure to accommodate all business concerns. Our product variants include Single use application - for small and tiny business concern, Multi user version for LAN users and Online (WAN) version for multiple branch and multi location integration.